Christmas is just around the corner! You don’t seem like a fanatic any more if you’ve already set up all the decorations at home. It’s time then to get your advent calendar ready for the main date. This year our church, the Church of Jesus-Christ of Latter-Day Saints, has launched a great way to follow the advent calendar, called #LIGHTtheWORLD. We don’t push our faith to anyone, and trust me when I say this is not the intention of this post. But doing something good for others I think is the essence of not only this Holiday Season but also the essence of a happy life. So why is this advent calendar any different to others? Well, on this one you don’t get ready for Christmas eating chocolate and treating yourself, on this one every day, starting on December 1st, you will do something good for another person/s. Our family is definitely on board here! Many times we’ve already said we are far, quite far, from perfect, but we do try to follow Jesus Christ example, whom for us, was perfect. You might not be religious at all and maybe He doesn’t mean anything to you. However I’m pretty sure you will have someone in your life that you admire, that you respect and that you probably think has incredible attributes that you would like to emulate. Whoever is your role model you can think on that person and experience this special advent calendar. We will try to involve our children too so they learn they importance of thinking of others and helping out the ones in need. There are many ways you can do this. 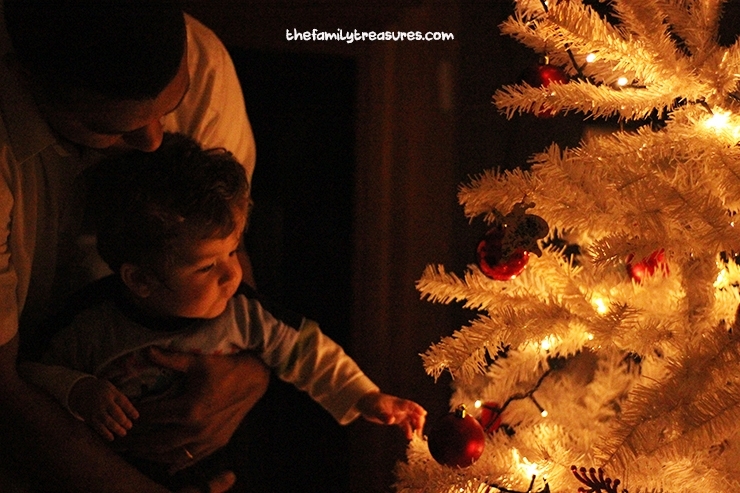 Small simple acts of kindness that you do everyday will help you remember what matters the most during Christmas time. So you may help an elderly person do their shopping or you could give some food to someone in need. You can maybe speak with a friend that you know is feeling a bit low. There are so many things we can do. Could you imagine we all do something for another person? We think of others first…Imagine we do this worldwide…wouldn’t it be amazing? !